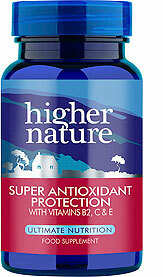 Protect against pollution and free radicals with Astaxanthin and Blackcurrant capsules. 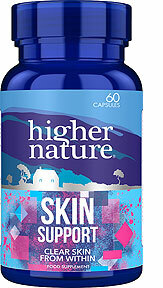 This powerful combination contains an array of nutrients that deliver all-round benefits to the skin, eyes and body. 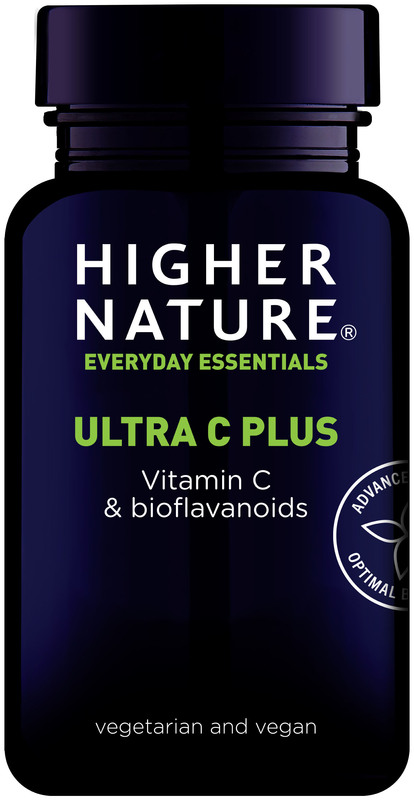 Formulated with natural ingredients including blackberries, known for their high levels of vitamin C, and Haematococcus pluvialis, a fresh water algae and powerful source of astaxanthin, these carotenoid-rich ingredients work to protect cells against free radical damage. 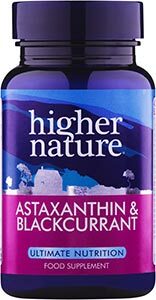 4mg AstaReal® pure Astaxanthin from Haematococcus pluvialis, 100mg Blackcurrant fruit 4:1, minimum 622mg Tomato (natural source of lycopene), 6mg Mixed carotenoids, 1.5mg Rosemary leaf standardised extract (2-3% carnosic acid), Ascorbyl palmitate (Vitamin C), Vitamin E.
Take 2 Astaxanthin and Blackcurrant capsules a day, with a meal. I started taking visual eyes & anstaxanthin over a year ago. I saw the optician a year last Dec. and he said my vision has gone back to 2 years ago. I continued for another year and again my eyes have remained the same. I did notice before taking the supplements that i was getting a slight blur when reading and had to keep wiping my glasses. I discovered that this is an early sign of catarracts. 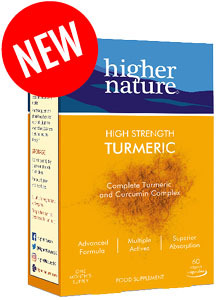 For the last year my vision has been clearer and no sign of any blurr, so I am continuing with the supplements. My husband was told he had only 40% vision in one eye last year and that he needed a cataract removed. When we returned to arrange for the operation last month he was tested again and was told that his vision was now 80%. The only thing different was he was taking this product along with Visualise. I have only been using this product for a couple of weeks. Within in days I noticed everything seems much sharper my prescription spectacles. I have recently gone vegan so salmon is off the menu and I wanted a good intake of astaxanthin. Am currently taking 16mg per day and am for the first time in a year able to read fine print on small bottles etc without reading glasses or a magnifying glasses. When I am driving I can read car registration plates without spectacles at quite a distance. Put it this way: am still hoping for various improvements in my overall wellbeing and expect this in a month or two..but after just 2 weeks am now certain that I will not be spending £3,000 plus on eye surgery to assist my 'age related' vision which is rapidly improving. Since taking these capsules I have moved back through all my previous glasses and now only use the ones prescribed many years ago, and often do not need any! I have taken this for a few months now. I also started to take two omega 3 supplements at the same time. All I know is that when I had my cholestrol checked, which was slightly up after a holiday, the nurse said I had one of the highest levels of good cholestrol she had ever seen! Hard to know if this and the wise woman vitamins have had this affect, but this was not the case last time my cholestrol was taken (pre these supplements). I also had glasses for reading prescribed a couple of months ago. I dont think I am imagining it but I can see less difference between reading with and without them than I did two months ago. I will keep taking it! I have found this very beneficial especially used together with VisualEyes. My vision has improved especially over distance. I think this is a brilliant supplement, since taking it regularly I have not had a cold, except for the odd day of mild sniffles which I then shrug off. I have also noticed benefits to my eyesight. My husband has an early stage cateract and dry eyes make it difficult for him to open them on waking. Taking this product, (and Visualeyes) for the past four months has really eased the symptoms.